The 12" mix of the 7" version is not credited, titled from the CD reissue. Credits taken from Cocteau Twins' official website. The single the very band loves to hate to the present day. 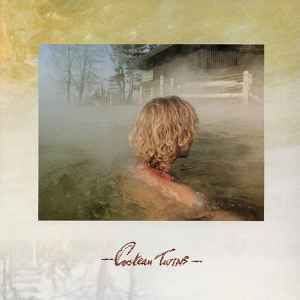 While it may seem the most untypical of the Cocteau Twins' releases - mainly due to the fact the production duties were handed over to Alan Rankine of The Associates (who, in his own right, did a splendid job here) - it is by all means a true, furious, rock solid offering. Of the two officially known versions of the title song, the 12" version fares way better due to a longer intro, aided with the amazingly intense "Laugh Lines" and "Hazel" (the latter featured also in the group's earlier 1983 Peel Session, that version backed by the amazing Gordon Sharp).